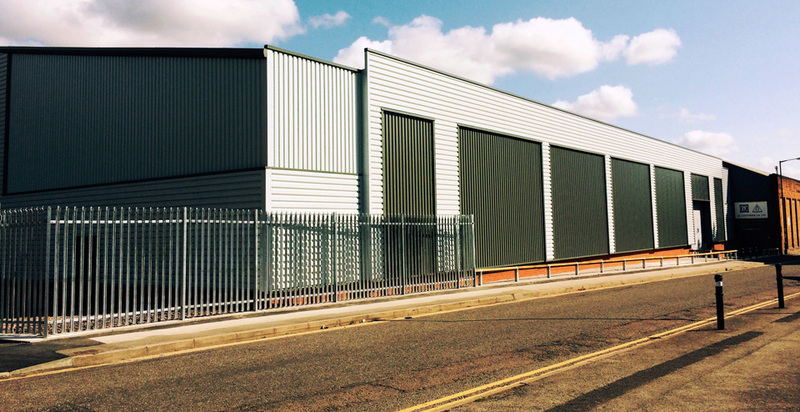 This £2.7 million scheme has provided leading car parts manufacturer – ZF Lemforder with a new single storey extension to their existing factory facility, allowing them to increase production as part of their growing business strategy. 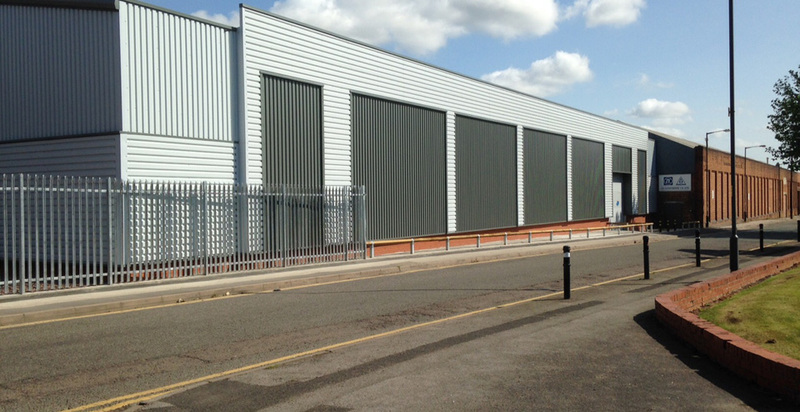 The scheme was undertaken on a live site, with operations still taking place whilst the build was ongoing. This therefore required key planning and management by the G F Tomlinson site team to ensure disruption was kept to a minimum. 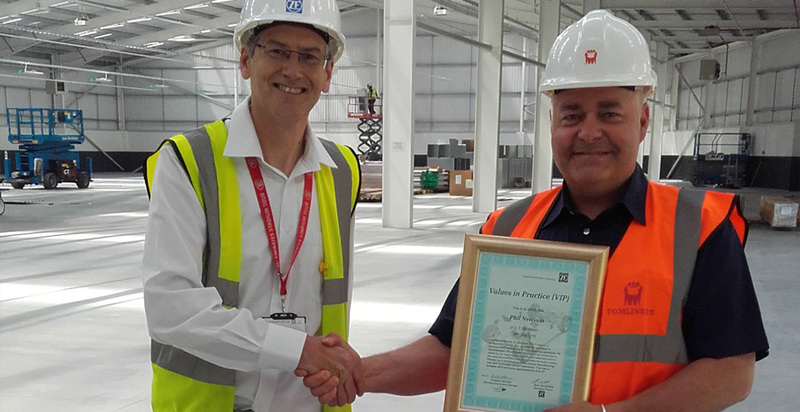 The staff at ZF Lemforder were so impressed with G F Tomlinson’s quality of workmanship and leadership skills, G F Tomlinson’s site manager was presented with a “Values in Practice” award which is the first time this award has ever been given to someone outside of ZF Lemforder.